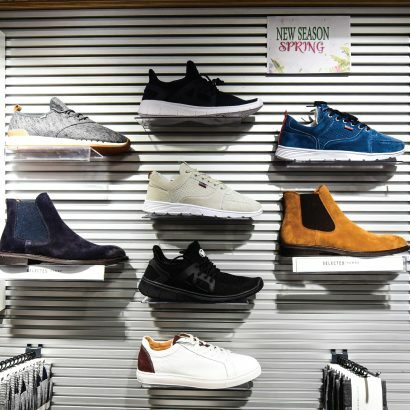 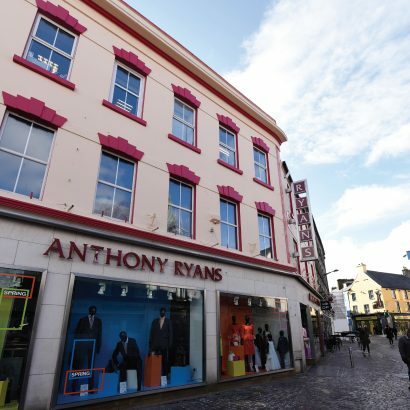 Anthony Ryans was established in 1909 by Anthony Ryan and his wife Kathleen, and has become an integral shopfront in Galway City as well a shopping destination for both men and women. 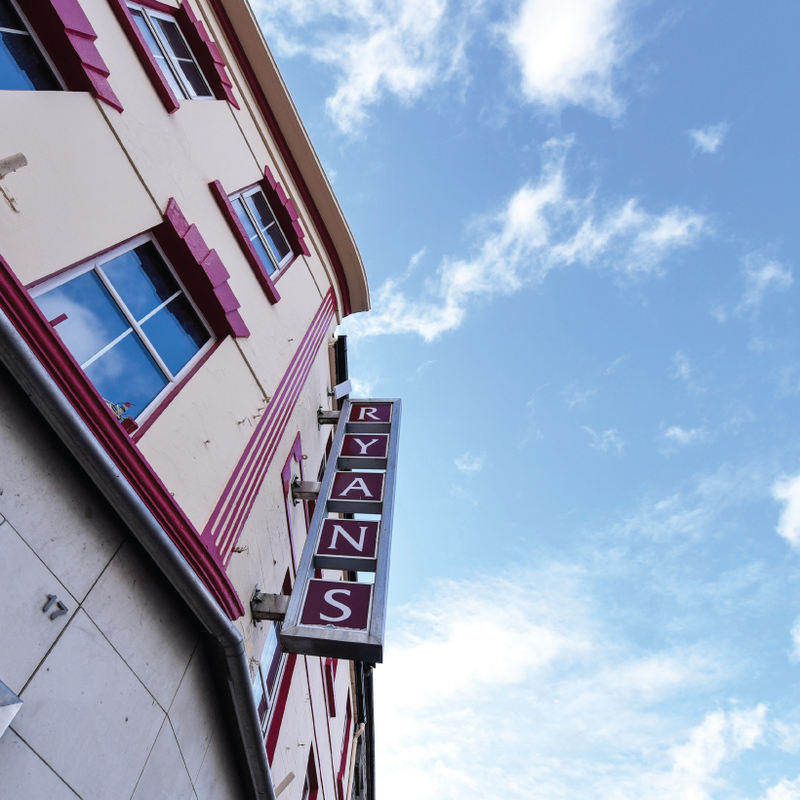 With entrances on both Shop Street and to the rear of the shop on Middle Street, Anthony Ryans offers a wide range of offerings. 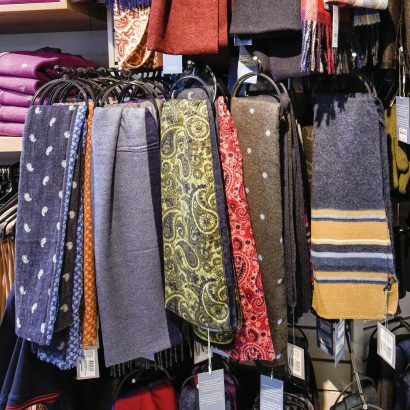 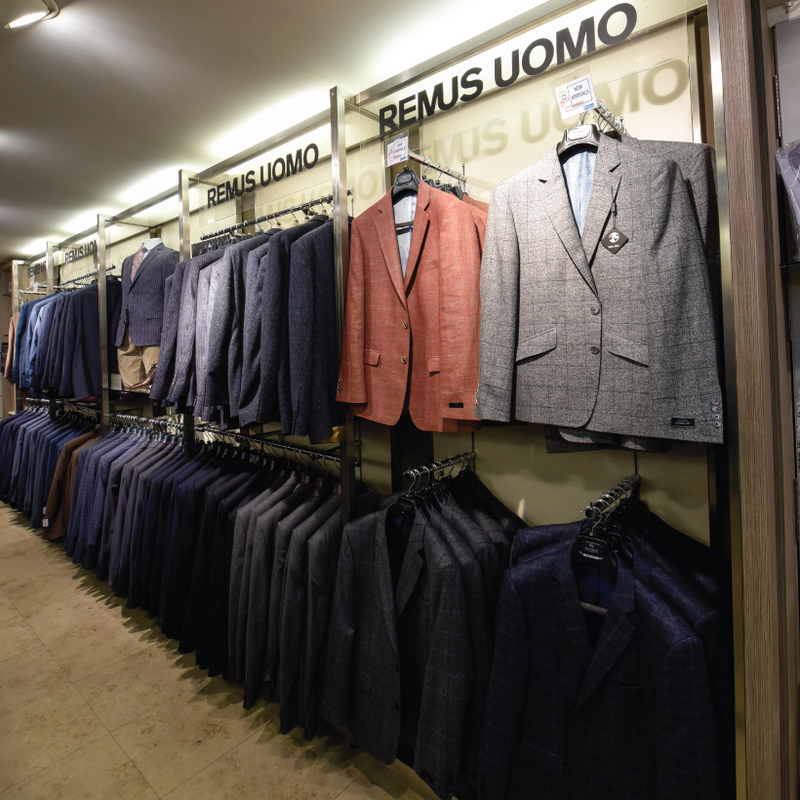 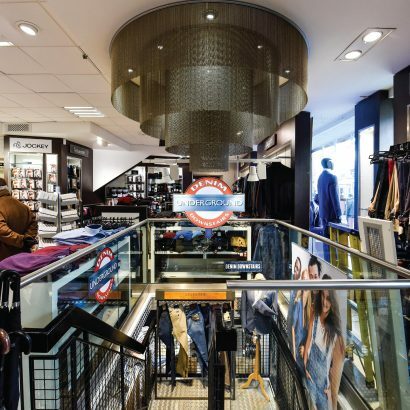 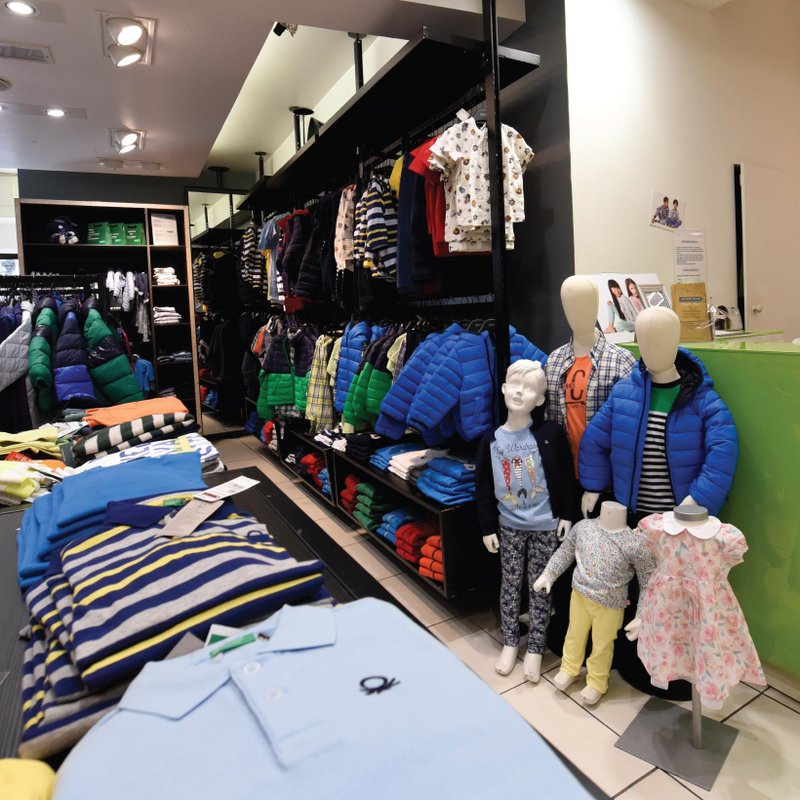 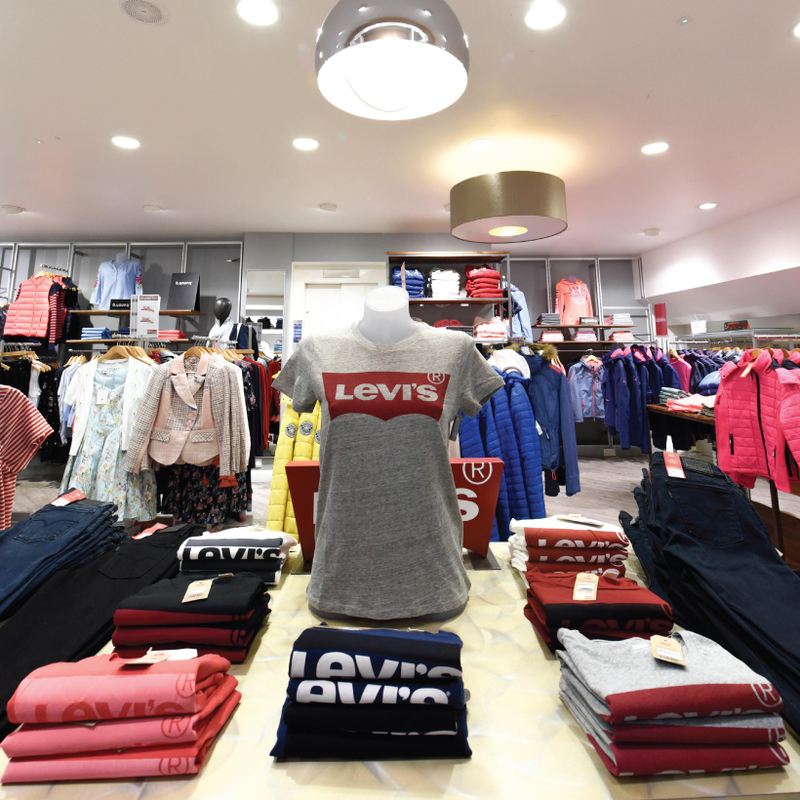 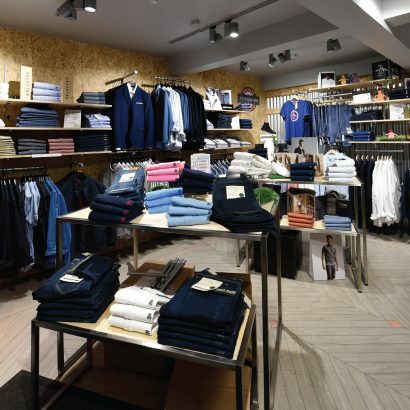 They’re the largest men’s clothing outlet in the West of Ireland, with both casual and formal wear. 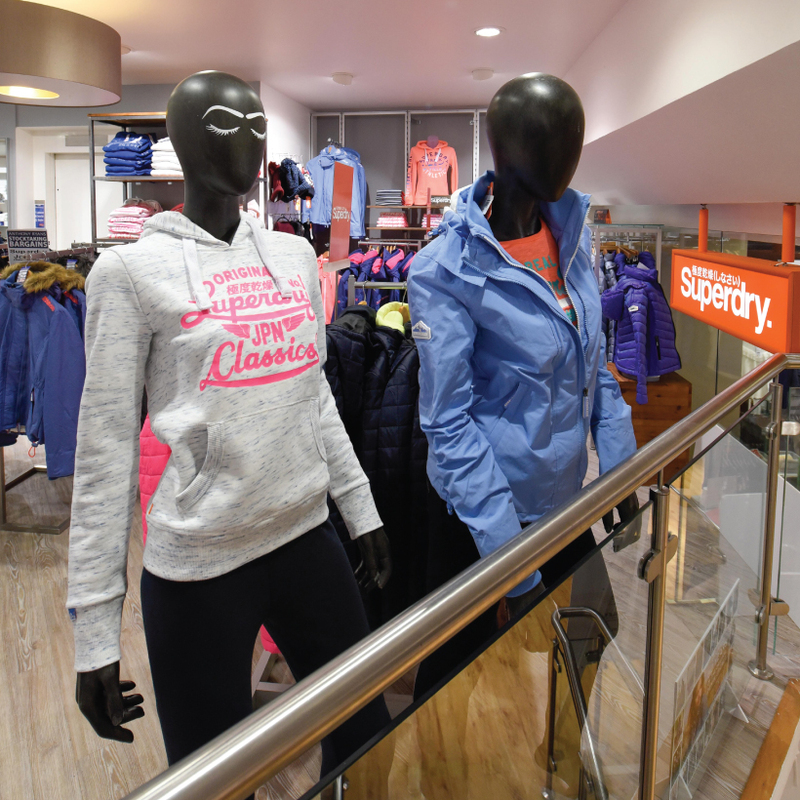 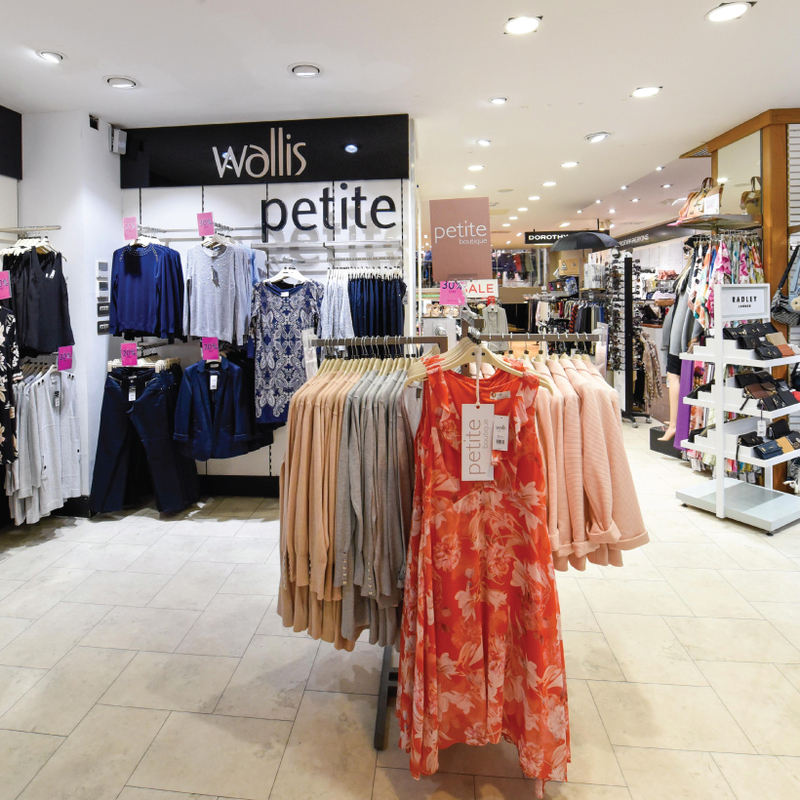 Their ladies’ wear stocks a lovely range of clothing, focusing on tailored clothing and occasionwear, as well as more casual outfits and holiday wear. At the rear of the shop, you’ll find bed linens, curtains, and dress fabric as well. 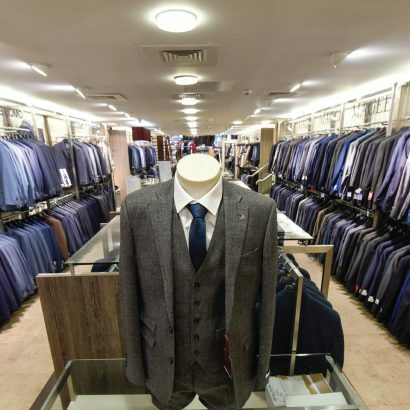 Over the years they’ve also introduced their lingerie outlet, ‘La Femme’, specialising in ladies lingerie sizes 16 to 28, as well as a Remus Uomo in the Eyre Square Shopping Centre, to cater to the fashion-conscious gentlemen.